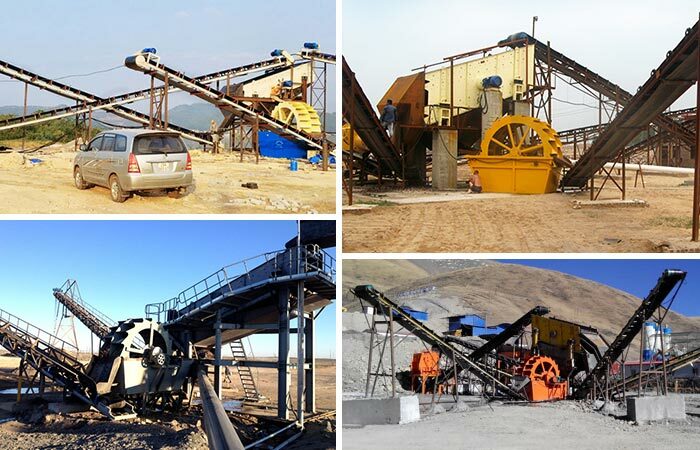 Processing capacity:15-200t/h Feeding size:125-250mmProcessible Materials:River sand and artificial sand.Application Range:Sand making plant, mine field, construction, transportation, chemical engineering, water conservancy and concrete batching plant. 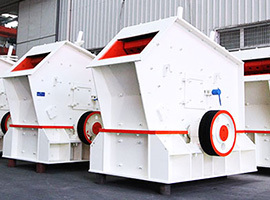 The sand washer, sand washing machine or sand washing equipment refers to a bucket type washing apparatus which can clean and separate the rock flour and clay from the sand and stones. 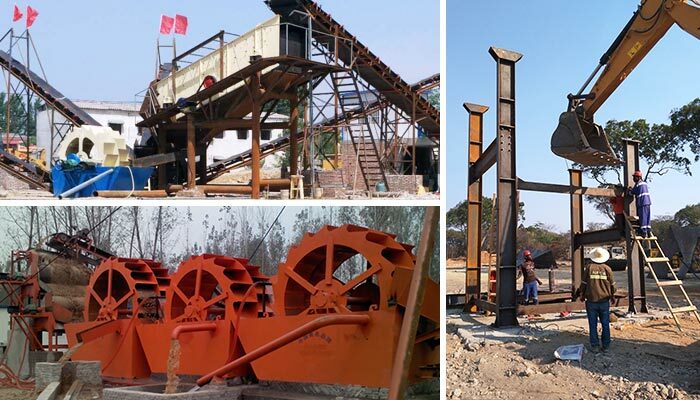 Because of its original sealing structure and reliable transmission gear, the China sand washer can realize the best sand cleaning and dehydrating effect by working together with the sand maker. 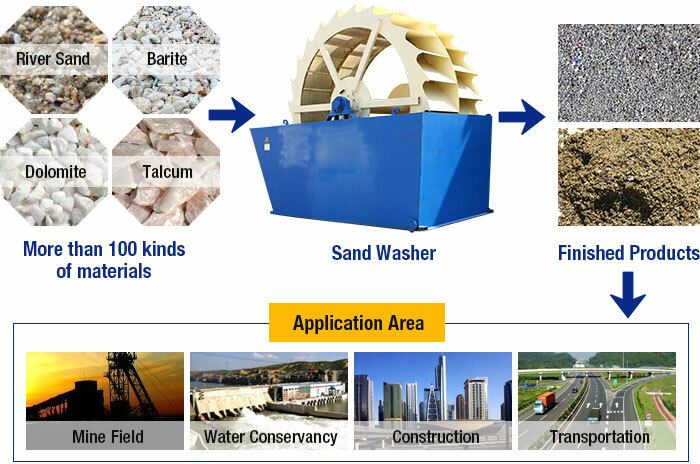 The sand washing plant generally puts the washers into use in the industries of construction, sand and stone plant, hydropower station and concrete dams. 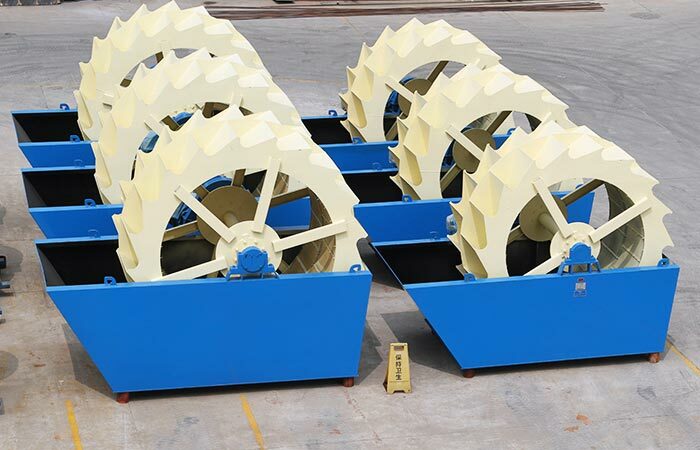 The sand washing machine or sand washer with the features of good cleaning effect, reasonable structure, large handling capacity and low power consumption is regarded as the most popular sand washing equipment whose transmission gear is separated from water and sand in order to reduce the failure rate. 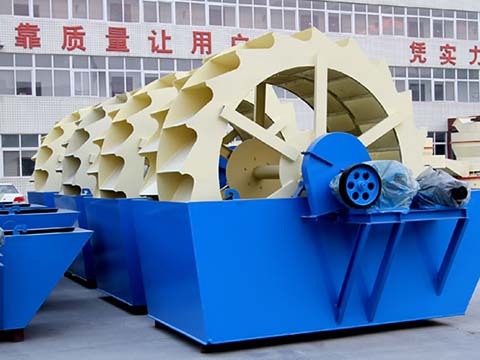 When the sand washing plant or sand washer starts to run, its motor drives the impellor to rotate slowly after being slowed down by the triangular belt, reducer and gear. 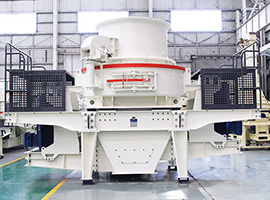 The sand enters the washing trough via the feeder and begins to roll driven by the impellor and grind with each other. 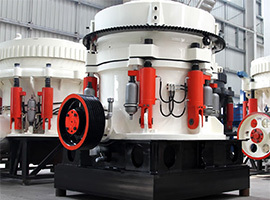 The impurity covering the sand surface will be removed and at the same time the water vapor covering the sand particles will be damaged to realize the dehydration effect. Meanwhile, adding water to the sand will form a strong water flow which can take away the impurity and little proportion materials. 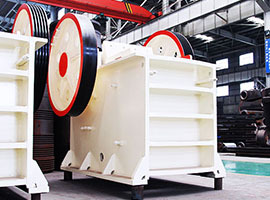 Then the waste comes from the discharging port of sand washing machine and the clean sand is transferred to the discharging chute via the rotating impellor, thus finishing the cleaning process.